Dr. Brian King is a psychologist and stand-up comedian whose humor therapy seminars are attended by more than ten thousand people each year. 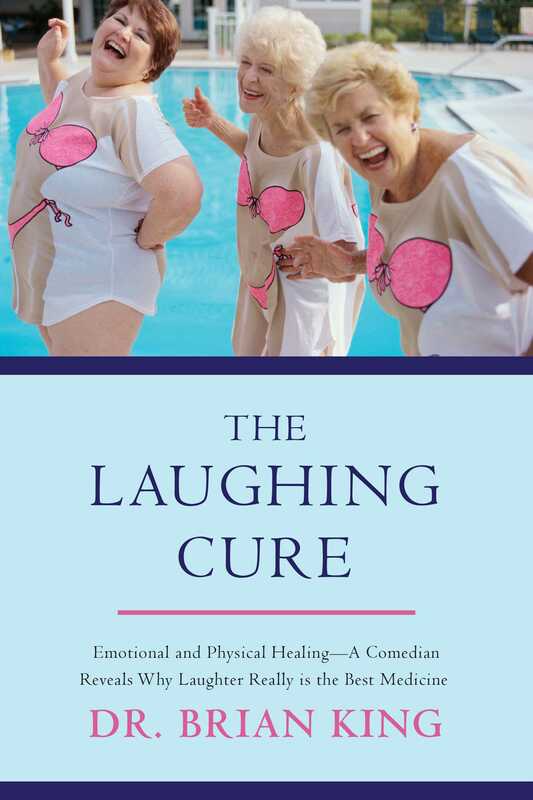 In The Laughing Cure, King combines wit with medical research to reveal the benefits of laughter and humor on physical and emotional health. King’s language is humorous and uplifting, and his advice is backed by science. Studies featured in The Laughing Cure show how laughter lowers blood pressure, reduces stress hormones, increases muscle flexion, boosts immune systems, and triggers endorphins. They show how laughter relieves depression, and even makes us more productive, loving, and kind. The tips and techniques featured inside can be used for current conditions and as preventative medicine. Through humor and science King explains why muchtalked-about but little-understood methods of therapy such as laughter yoga actually work and how we can better incorporate humor into our lives. Very few doctors have the ability to heal the way that King does; his method is cheap, easy, and chemical-free. Even fun! This wonderful, transformative, and provocative read shows howand whylaughter saves lives.